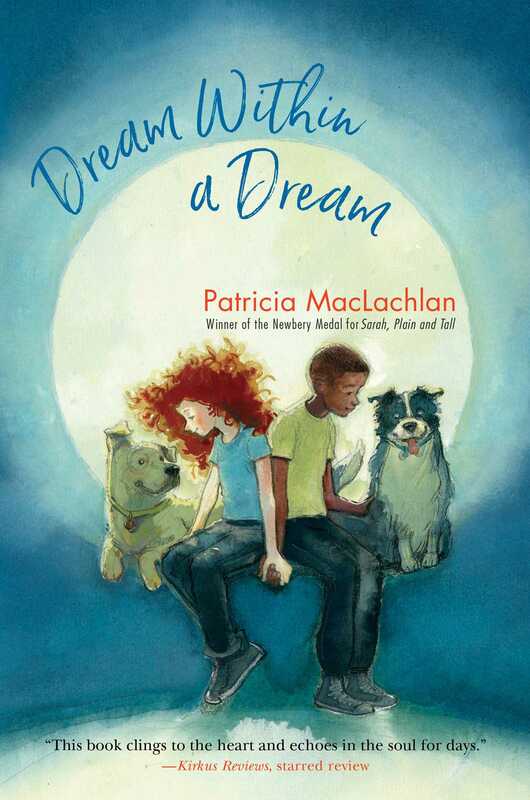 A young girl finds herself—and so much more—during a summer stay with her grandparents in this tender novel from Newbery Award–winning author Patricia MacLachlan. When Louisa (short for Louisiana) is sent to stay with her grandparents for the summer, she’s not looking forward to it. While her brother is determined to find a way to stay on Deer Island forever, Louisa would rather be off having adventures with their globetrotting ornithographer parents. 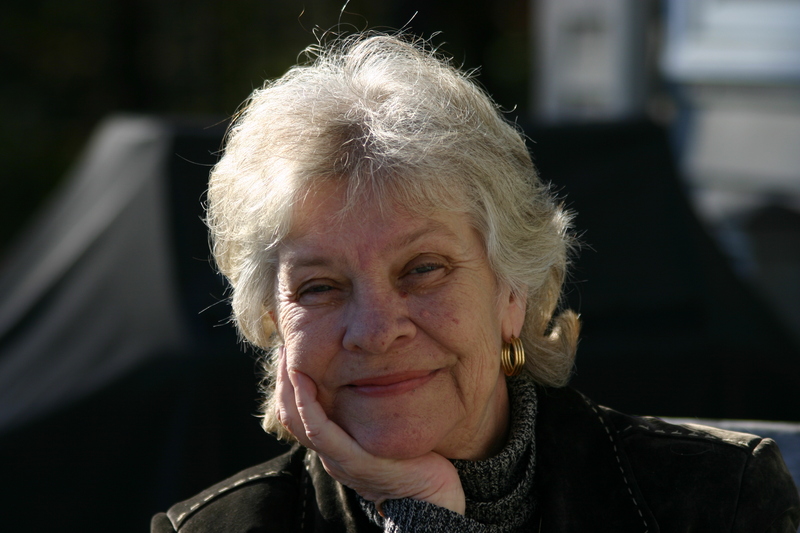 She’s a writer, and there’s nothing on all of Deer Island to write about—right? Louisa quickly discovers that small doesn’t necessarily mean quiet, and the island has plenty of scope for the imagination. It also has George, the boy who helps her see the world in a whole new light. The end of summer is coming fast, and Louisa must decide what she really wants: travel the world with her parents, or stay on Deer Island with the people she’s only just learning to love?